Warmer weather is coming soon! 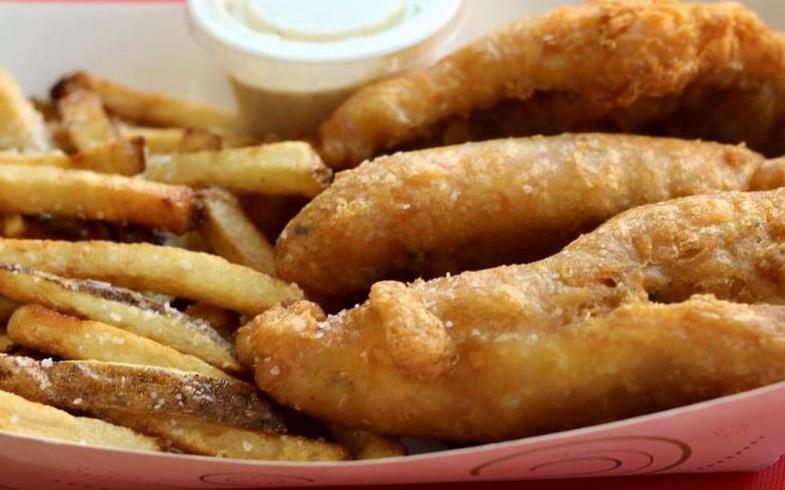 Hook, Wine & Dinner Fish Fry 5-8 p.m.
Perch dinners provided by Rusty's Road Trip along with additional menu items. Live Music at every event. 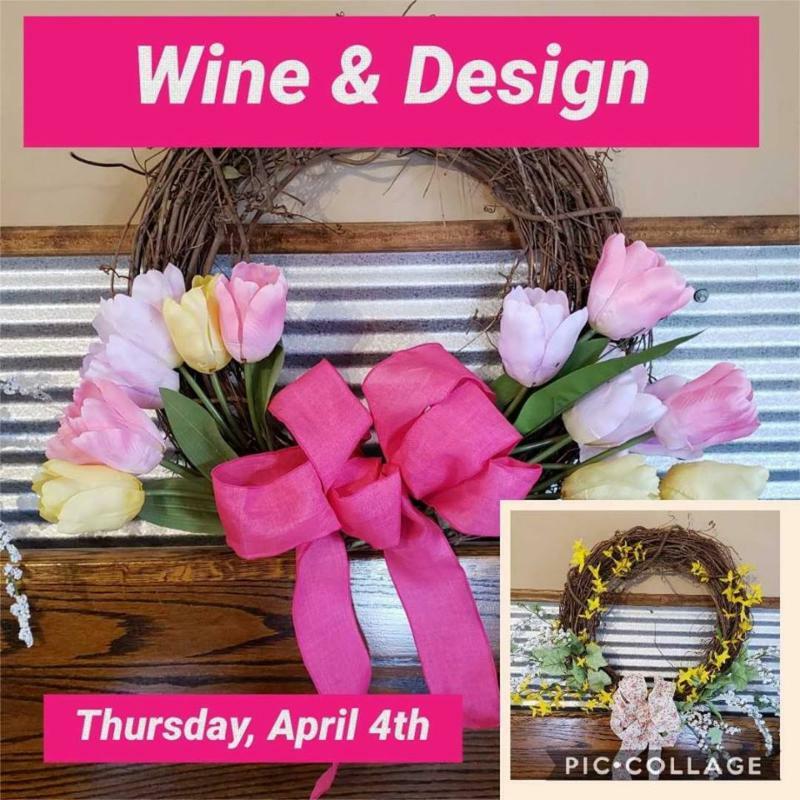 Create a Spring/Easter Wreath. Photo is only a sample of the options available. Cost: $40 includes all supplies, appetizers and a glass of wine or craft beer. Reservations Required, please register by April 1st. The Island Party is back! 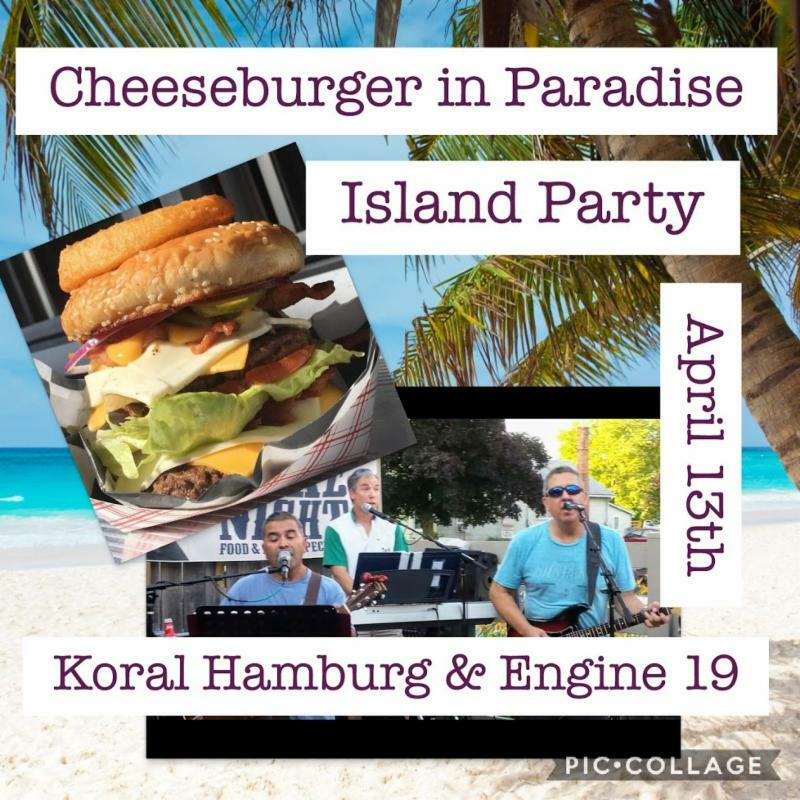 Wear your island attire and enjoy the evening with music from Engine 19 & a cheeseburger from Koral Hamburg Food Truck ! 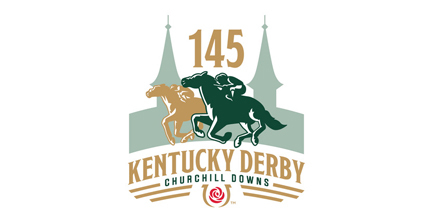 Watch the Derby with us! 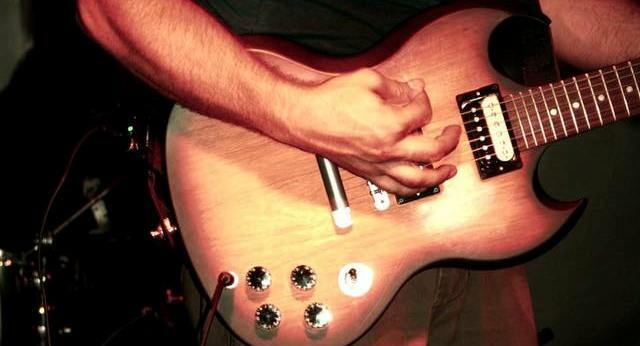 Enjoy an afternoon of music with Mike Szafarowicz starting at 5pm. Food from Country Lane BBQ. 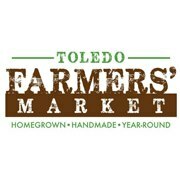 Taste & purchase wine at the Toledo Farmers' Market all winter. It is inside and heated. This local option of multiple vendors is a wonderful part of Toledo every weekend. Enjoy Live Music every Friday & Saturday all year. Relax with Sunday afternoon music March - September. March 29th - Zak Ward at 5 p.m.
30th - Bob Stevens at 5 p.m.
31st - Johnny Rod at 2 p.m.
April 5th - John Pickle at 5:30 p.m.
6th - Mike Szafarowicz at 5 p.m.
7th - TBD? at 2 p.m.
13th - Engine 19 at 5 p.m.
14th - Terry & Charlie at 2 p.m.
19th - Scott Fish & Molly at 5:30 p.m.
20th - Zak Ward at 5 p.m.
26th - EZ Pickenz at 5:30 p.m.
27th - Mojoe Boes at 5 p.m.
28th - Don Coats at 2 p.m.
Sparkling Shade Tree now comes in a 12 oz can. That is half a bottle of wine or roughly 2 servings, if you were wondering. Red & White are both currently available. 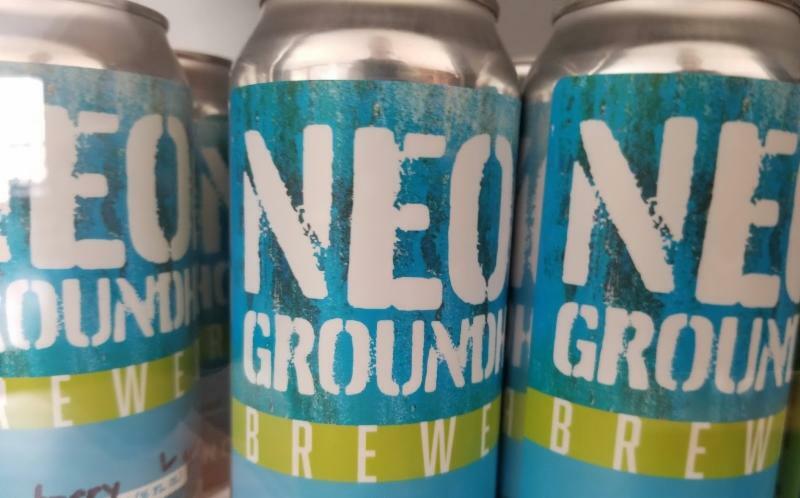 Big changes for the craft beer, now available in 16 oz cans as well as Growlers. Remember Thursday Specials $5 Off Growler fills & $1 Off Pints or 16 oz Cans to Go. We are often asked if we could stay open later...after several discussions we have decided to close at 9pm on Friday & Saturday starting in April . Shady Strawberry has returned. Our sweet strawberry dessert wine is available in 375ml bottles. Look for a new wine later this Spring...a refreshing Summer blend of Cayuga White & Strawberry, currently working on a name for this one. Vineyard Breeze , Sauvignon Blanc, will be back in May. Save the date for our annual Mother's Day Event on Sunday, May 12th . This year we have Scott Fish & Molly as the entertainment with Big C's BBQ providing 2 meal options. 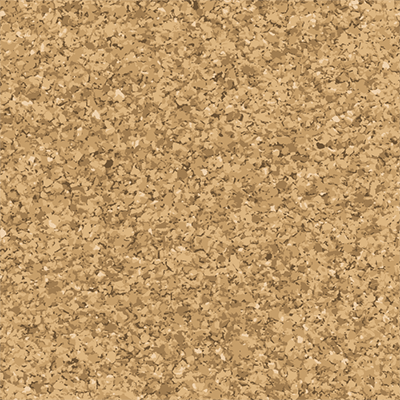 Look for more info soon. 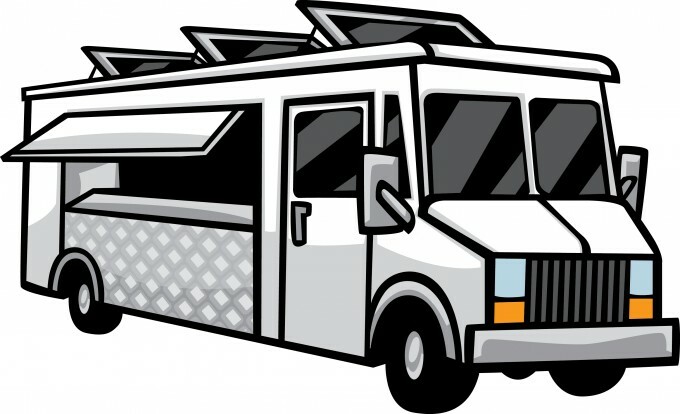 See all the upcoming music, food trucks and events on our Calendar of Events . 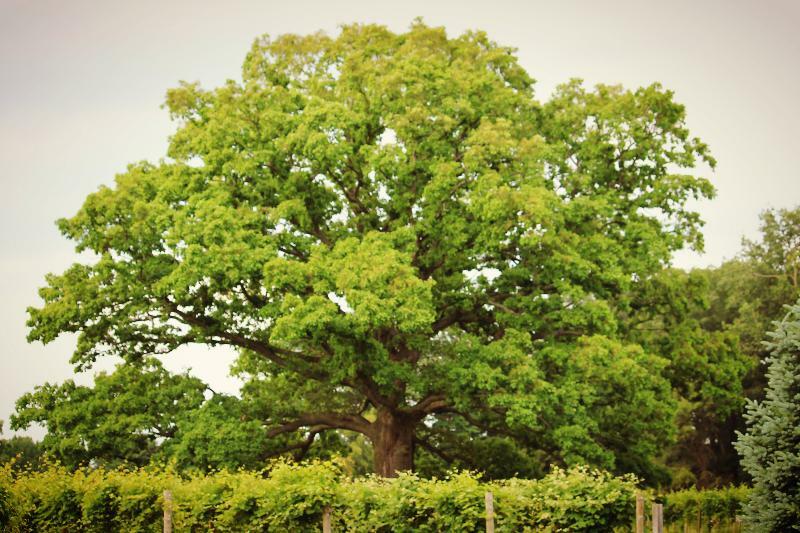 We are constantly looking for new ideas & events to make your visit memorable.